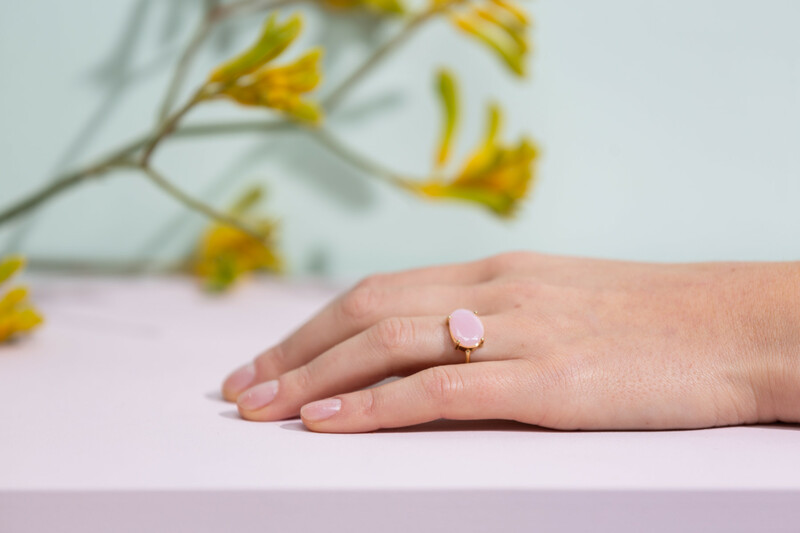 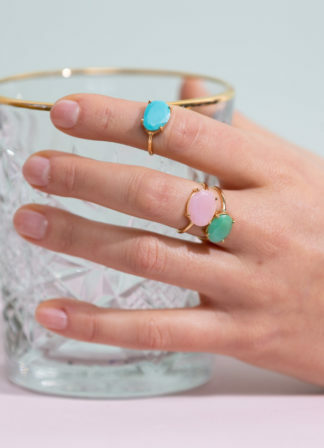 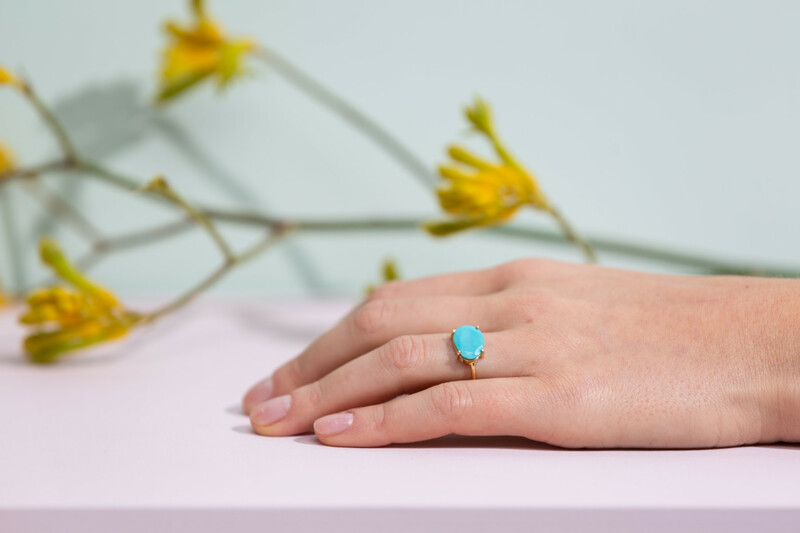 Wear this little ring solo or stacked with another color. 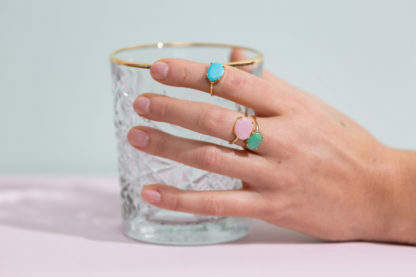 Those rings are handmade to order just for you.So each piece will be unique and may vary slightly from what is pictured. Anne tries to create the classics of tomorrow.